Korean Air has agreed to sponsor the Vietnam national football team head coach Park Hang-seo through its “Excellence Program”. The sponsorship gives Park free prestige class tickets on Korean Air flights. Korean Air’s “Excellence Program” has sponsored talented Korean artists and athletes who raise the nation’s profile globally in sports and culture since 2006. Since Park took the helm of the Vietnam national football team in 2017, he has helped Vietnamese football reach new heights. Park led the team to glory at the AFF Suzuki Cup 2018 and Vietnam reached the semifinals of the 2018 Asian Games. Korean Air says it has sponsored Park for "his roles in improving relations between Korea and Vietnam, and boosting national pride and the country’s image". 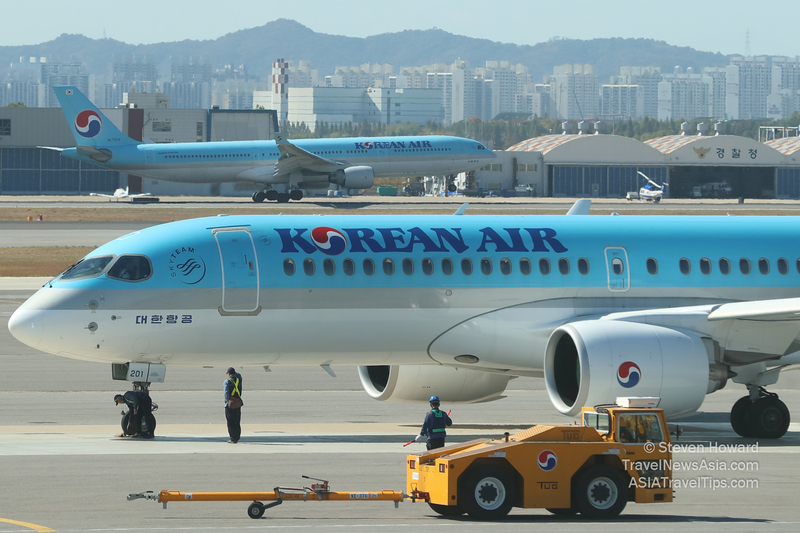 Korean Air is currently sponsoring a number of other sports stars, including Ryu Seungmin, Olympic gold medalist-turned IOC member; Lee Sang-hwa and Chung Jae-won, speed skaters; and Chung Hyeon, a tennis champion. See latest HD Video Interviews, Podcasts and other news regarding: Korean Air, Vietnam, Football.